What Is Fire In The Park? Fire in the Park began in 2009 as an outreach event for Vancouver FireFighters Union to share important messages about Fire Safety in the Community. This Safety Education Event supports Vancouver’s FireFighters Care’s mission to provide immediately available short-term charitable support to individuals firefighter’s encounter during emergency and non-emergency situations. In the last few years, Fire in the Park has grown to be the Largest Childhood Injury Prevention Event in Clark County, including Fire Safety, First Aid, Calling 911, Hands Only CPR, Emergency Preparedness, Bike Safety and much more! 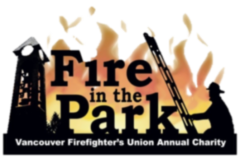 Check Out Our Video and Join Us July 20, 2019 for this year’s Fire In The Park!! Want To Volunteer?? 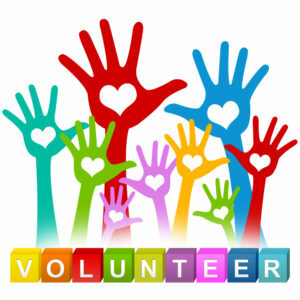 Check Out Our Volunteer Opportunities!! Firefighter's Care is the Vancouver Firefighter's Community Assistance Fund. The fund is used to provide immediate short-term charitable support to people we encounter during emergency and non-emergency situations. Funds may be used to help purchase groceries, buy wood for fire, or to obtain transportation for family members visiting a loved one in the hospital. Firefighter's Care also funds the "Coats for Kids" program, providing new, American made winter coats to children in low income families. Contact Dave Sturbelle, Treasurer at dave@iaff452.org for more information. Firefighter's Care is a 501c3 Charitable Organization.